I’ve been slighty MIA.. I know.. Been traveling alittle.. eating a lot and enjoying this warm weather..
Atlanta GA is where I currently call home. That is... until I move to the French country side and purchase that Lavender farm that I’ve always dreamed of. I will probably live in Georgia for a very long time. 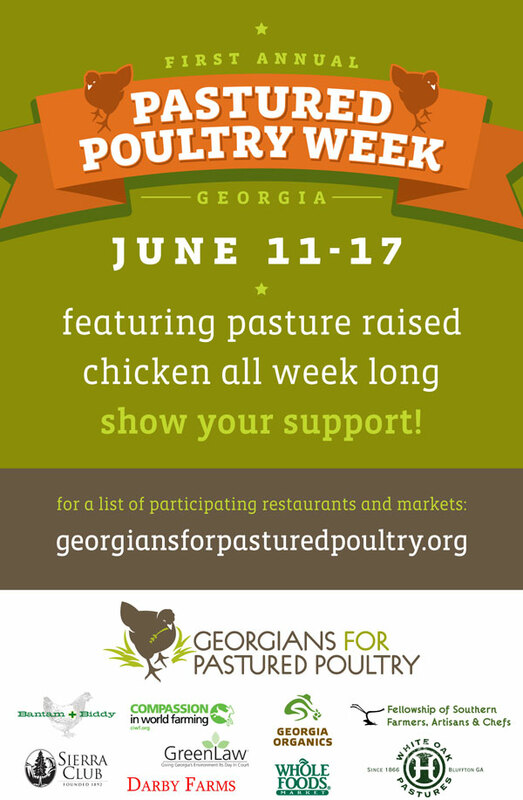 Anyway, this post isn’t about demographic locations, it is about a pledge that I took to raise awareness of Pasture Raised Poultry in Georgia. Yes, I am one of those.. Always looking for the locally grown, grass-fed, free range.. raised down the street tag on my food. The first annual Pastured Poultry Week took place June 11th- 17th. There were chef demo’s at local farmers markets and several restaurants in the Atlanta and surrounding areas helped educate folks on the positive impact to your health and the environmental benefits of pastured poultry. Me, never being one to miss out on some culinary education (for free) went to a couple of the demos.. ate at some of the participating restaurants.. Being nice goes a long way, wouldn't you say.. The tasty corn mixture on the top of these yummy tacos, is Sweet Corn Ceviche. Which is a recipe that I slightly adapted from Sprouted Kitchen. Now let’s eat some tacos.. I use a cast iron skillet to fry my chicken on the stove.. mainly because that is all I've been exposed to so that's what I do.. But a regular frying pan will do the trick. Place chicken in a medium bowl, cover, and chill overnight.. or if you don't have that kind of time, for a few hours in the fridge. This allows the seasoning to fully marinate the chicken and keep it juicy. Pour the oil into skillet (or frying pan) to about 3/4" full. Heat the oil over medium high heat until ready. If you have a deep fry thermometer you want it to register 350 degrees before you place the chicken in the grease. Growing up Granny did what she called the "Flour Test" that is.. you take some flour.. say about a pinch.. then throw it into the grease.. if it bubbles up and starts to cook, the grease is ready.. In other words.. buy a deep fry thermometer if you don't have one. Working one piece at a time dip chicken strip in the buttermilk mixture, then dredge in the flour mixture, tab against the side to shake off excess flour. Place about 5 strips at a time in the pan, turning about every 1 to 2 minutes, until skin is golden brown on both sides. Using tongs, remove the chicken from skillet and place on a paper towel layered plate.. this soaks up all that excess grease.. Excess grease is so good.. bad, very bad..
Add Chicken strip (desired amount- I used, 1 per taco) to tortilla, then top with the Corn Ceviche mixture..